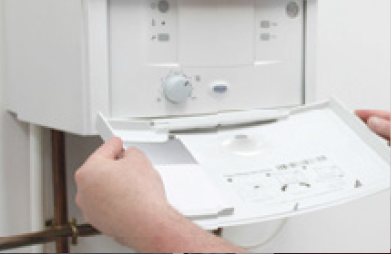 If your Gas boiler has broken down then you've come to the right place! We are very responsive so call us on: 0845 621 8888 and tell us how urgent your problem is (this helps us schedule our engineers and provide you with a timely repair). 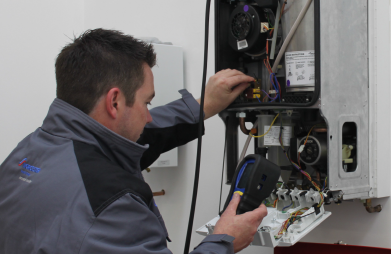 When we undertake a repair we will explain the problem to you in plain English so you know what has happened to your boiler and what we are doing to effect the repair. If the boiler is very old or simply cannot be repaired then we will discuss the options open to you for a new boiler which can be up to 40% more efficient than your old one (this means that it works better and consumes less gas). New gas boilers we supply and install come with up to a 10 year guarantee! Gas Right are Gas Boiler Installation specialists. Whatever your property, we can provide you with a new, or replacement system at a very competitive price and do it quickly & professionally. We are Gas Safe and OFTEC (for Oil) registered and the feedback we get from our customers gives us immense pride in our work. Looking for a new Gas Boiler quote? Or perhaps you just need a replacement boiler, whatever your requirement please contact us and our expert advisers will be glad to help. When we install new systems our experience and craftsmanship results in a very neat installation and we always fully clean up any mess before we leave. Our total aim is to do a good job and add you to our list of very happy and satisfied Gas Right customers. Call us today, for any size of job, you'll be glad you did! 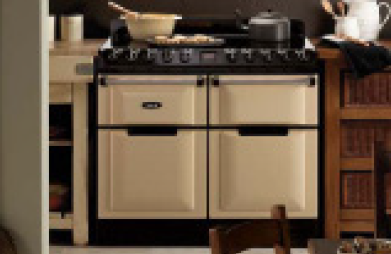 Call us for the expert installation of your Gas Cooker. We are Gas Safe registered engineers who will do the job quickly and safely. All Gas Cookers must be installed and serviced by a Gas Safe Registered Engineer. 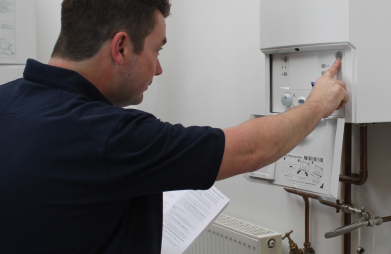 Gas Right will survey your property and ensure that all requirements of your gas cooker installation manual are complied with. We are regularly audited by Gas Safe to ensure our installations are carried out in line with current regulations. Once properly installed, gas cookers can give many years of service with very little maintenance. Just give us a call and we'll have you up'n cooking in no time! Don't risk it! Always have your gas appliance professionally installed - you may find your home insurance is invalid if you don't. 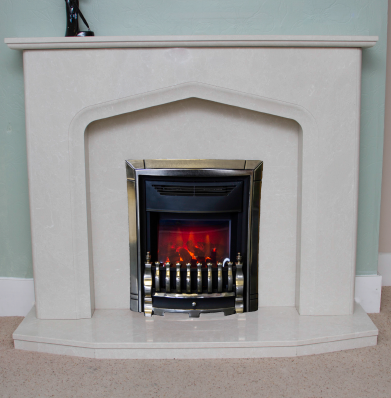 Call us for the expert installation of your gas Fire. We are Gas Safe registered engineers who will do the job quickly and safely. Modern Gas Fires are efficient and will keep you warm using less gas than older designs. However, don't forget the importance of correct installation from a safety standpoint. Quite apart from a potential gas leak, there is also the issue of carbon monoxide poisoning which can occur if you do not have good flue arrangements. Gas Right will survey your property and ensure that all requirements of the Installation Manual are met to ensure your fire or cooker is installed correctly and safely. We are regularly audited by Gas Safe to ensure our installations are carried out in line with current regulations. When we install new systems our experience and craftsmanship results in a very neat installation and we always fully clean up any mess before we leave. Our total aim is to do a good job and add you to our list of very happy and satisfied Gas Right customers. Call us today,for any size of job, you'll be glad you did!